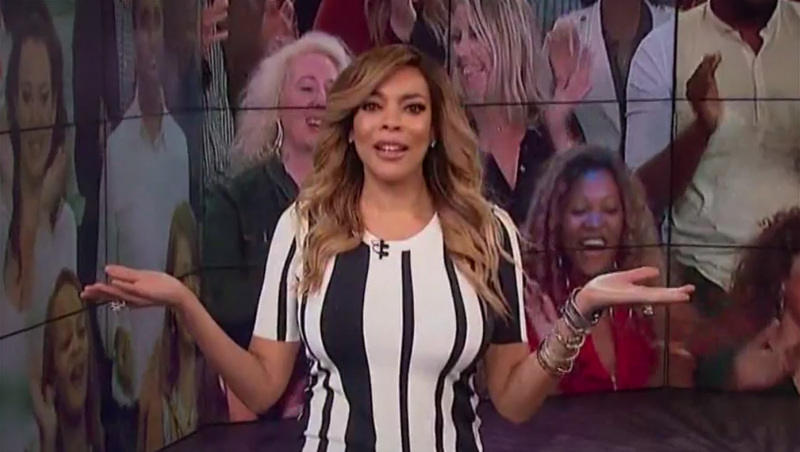 Wendy Williams fans will have to wait even longer for the host to return to her titular syndicated talker. She had been slated to return Jan. 7, 2019, but reruns ran that week instead, with a revised return date of Jan. 14. Then, it was announced the host would not return Jan. 14, but instead the show would air new episodes featuring a rotating panel. However, Williams announced her absence will be extended at least two weeks. The show will air reruns the week of Jan. 21. Guest hosts will take over for the week of Jan. 28. As of Jan. 21, 2019, the show has not set a firm date for Williams’ return to the show. The latest delay is just the latest in a long series of delays, odd behavior and on-air medical surprise from Williams. Some fans, meanwhile, continue to speculate that Williams may be struggling with her lifelong battle with addiction or the absences could be related to a reported affair her husband allegedly had.